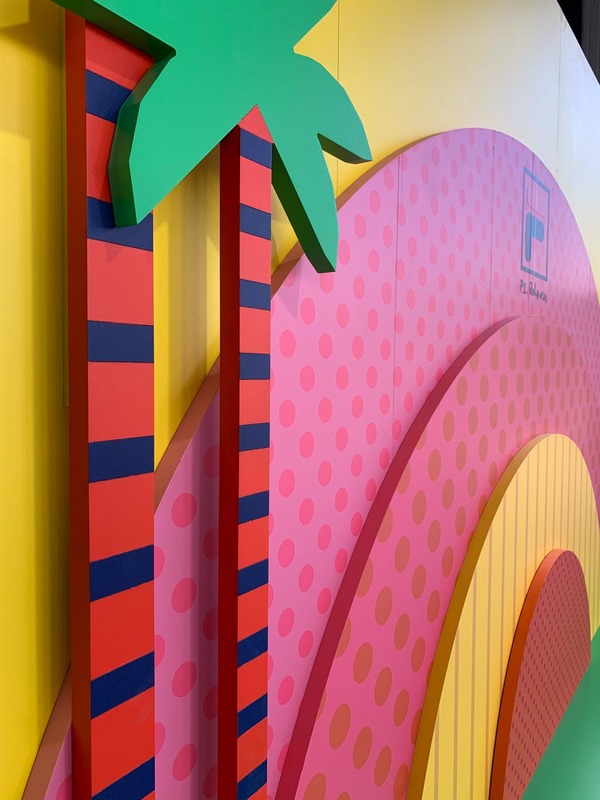 Illustration duo Craig & Karl were chosen by FILA to design the latest artwork for the P.L. 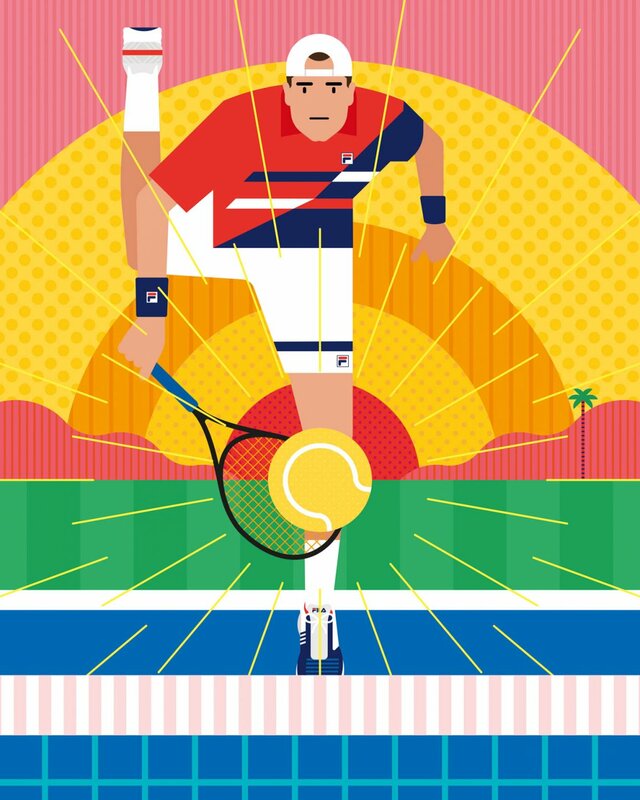 Rolando Tennis Collection campaign. 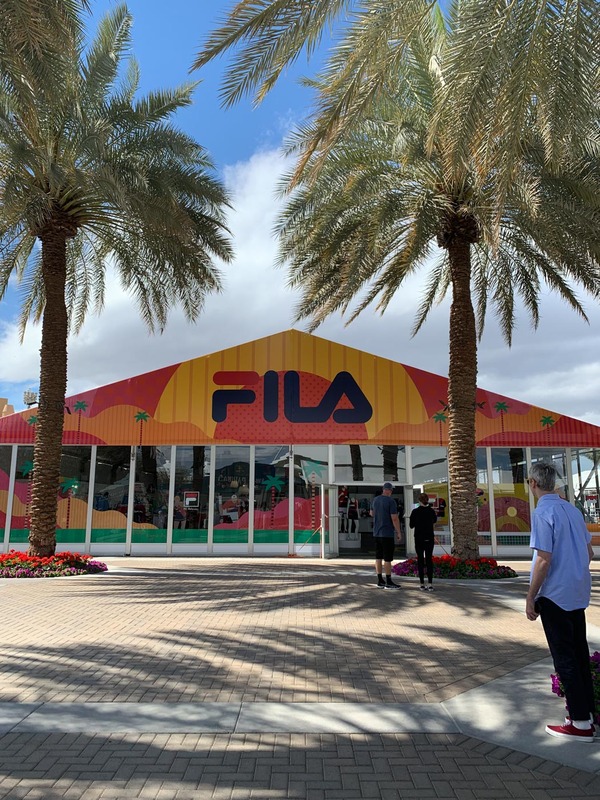 The collection was inspired by FILA’s first Creative Director, Pierluigi Rolando. 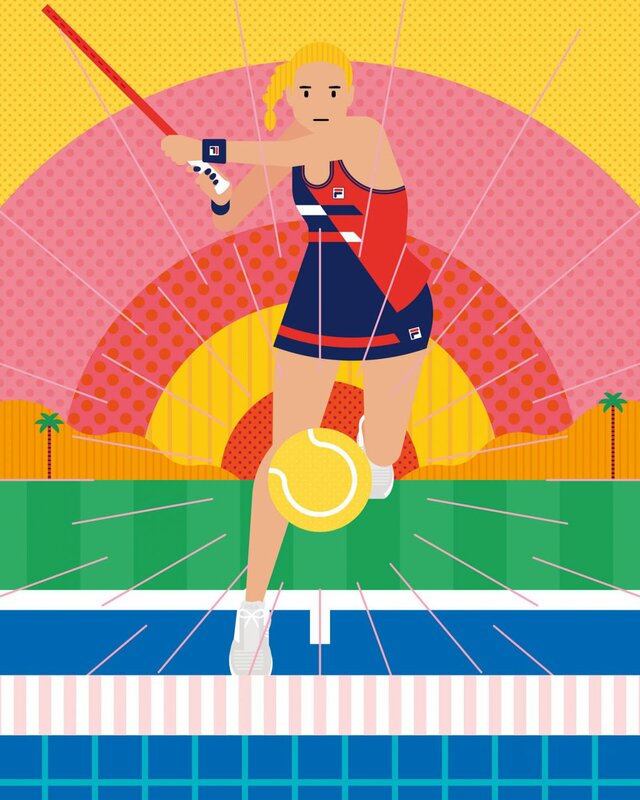 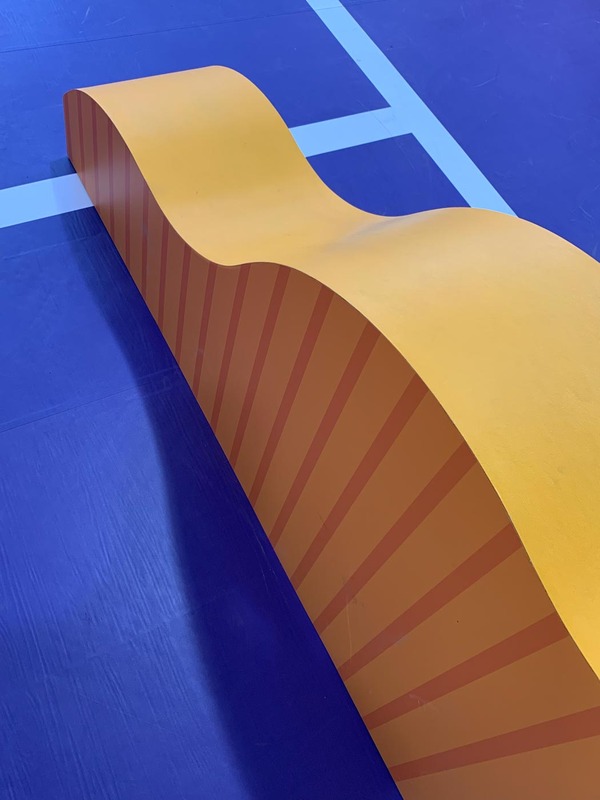 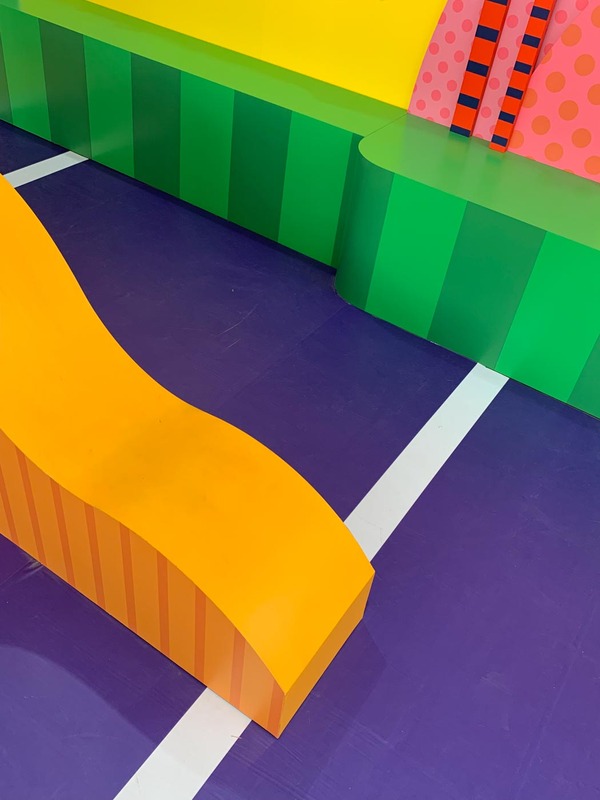 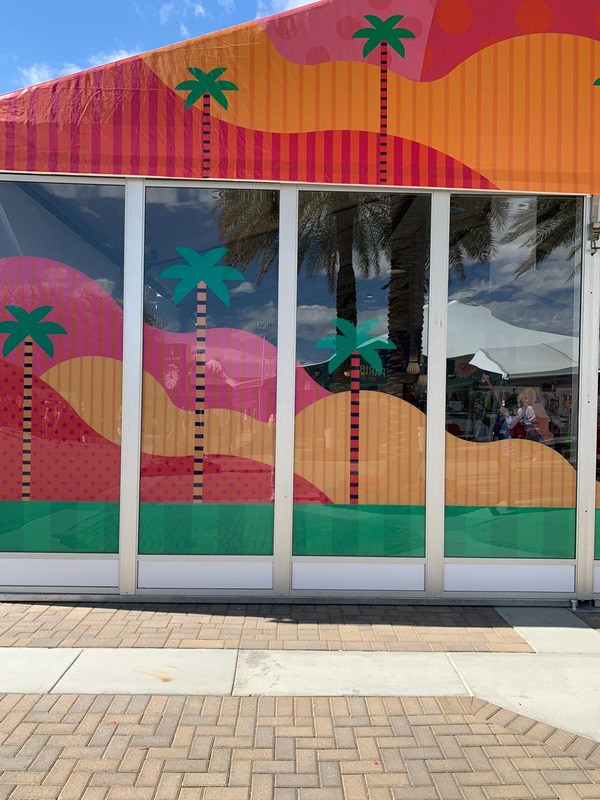 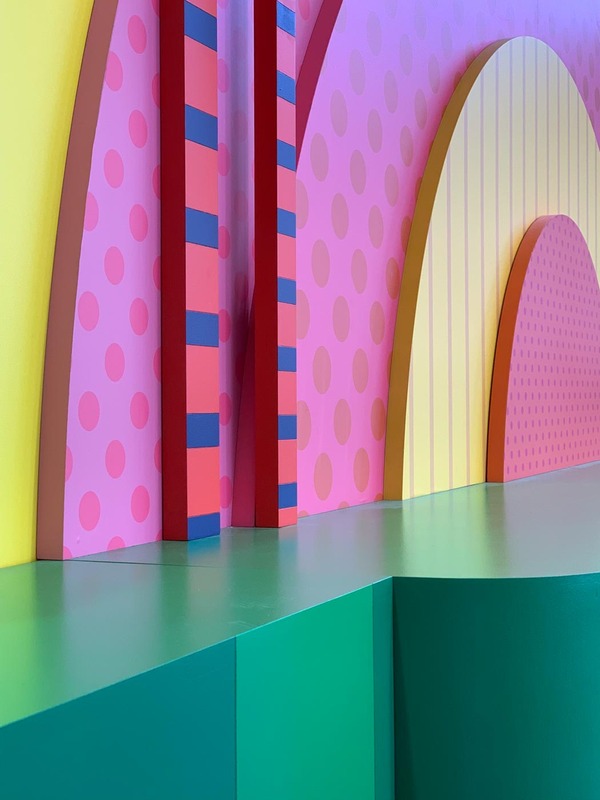 As part of the campaign, Craig & Karl also decked out the FILA store in Indian Wells, California in time for the 2019 BNP Paribas Open!